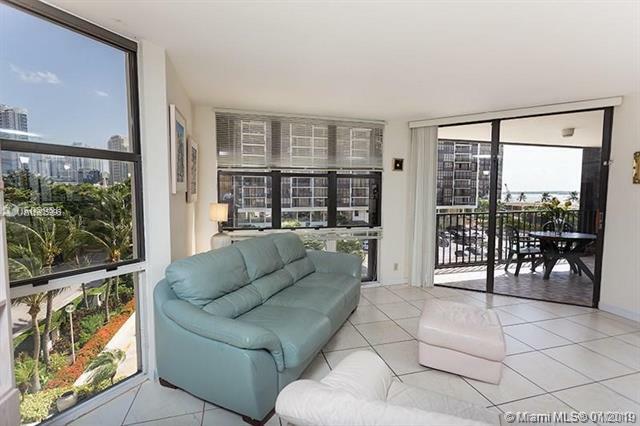 Gorgeous 2 bedroom 2 bathrooms with 1,547 sq ft of living area and the desired North-East exposure makes this corner unit a must see. This magnificent unit offers privacy, plenty of space and breathtaking views with plenty of room for entertaining or having a family. 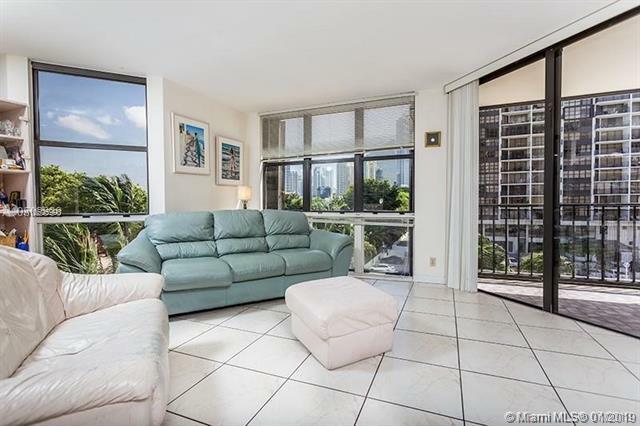 With Floor to Ceiling Windows thru-out the home the magic of the Brickell Skyline and amazing Water Views will engulf you. Live close to everywhere and relax in this amazing place with great amenities. The sunset views will take your breath away! Truly a stunning home! 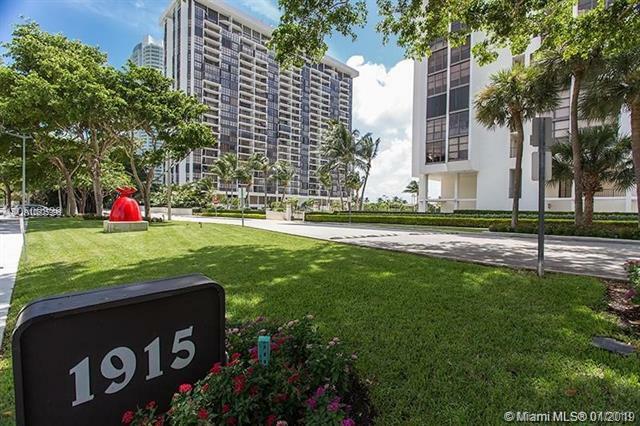 Full amenities building,Tennis courts, Racquetball Court, Gym, Spa, Children's Playroom, Game Room, Beauty Salon & Convenience Store on premises. 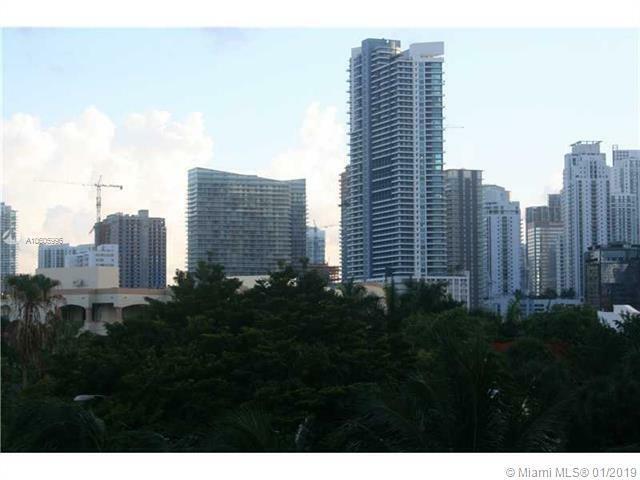 Minutes to Key Biscayne & Brickell's Financial District. Owner Motivated>>>Will entertain all Offers! !